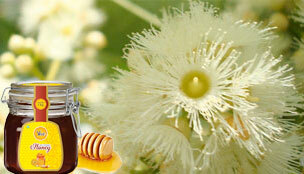 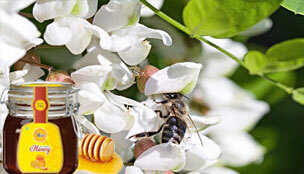 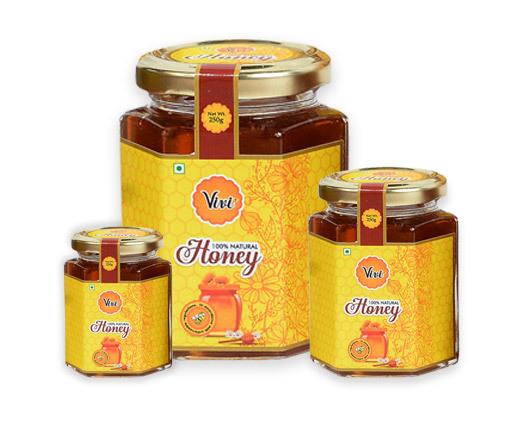 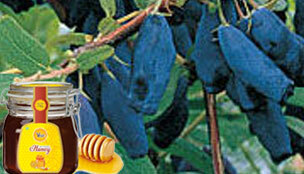 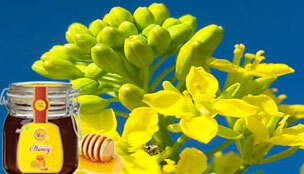 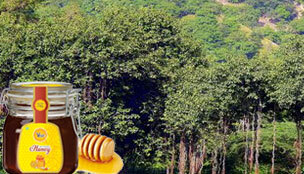 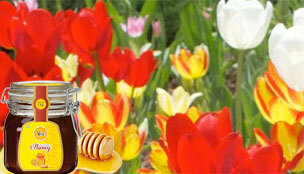 Enriched with healing powers of many kinds, Eucalyptus, is the core ingredient of Eucalyptus Honey. 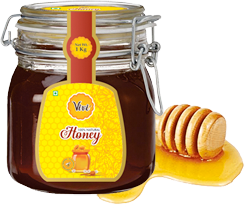 It is perfect for cooling massages, relieving muscle and joint pain etc. 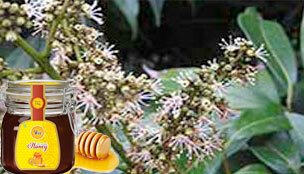 With an aroma of slight menthol or camphor, our Eucalyptus Honey will soothe your mind, body and soul.